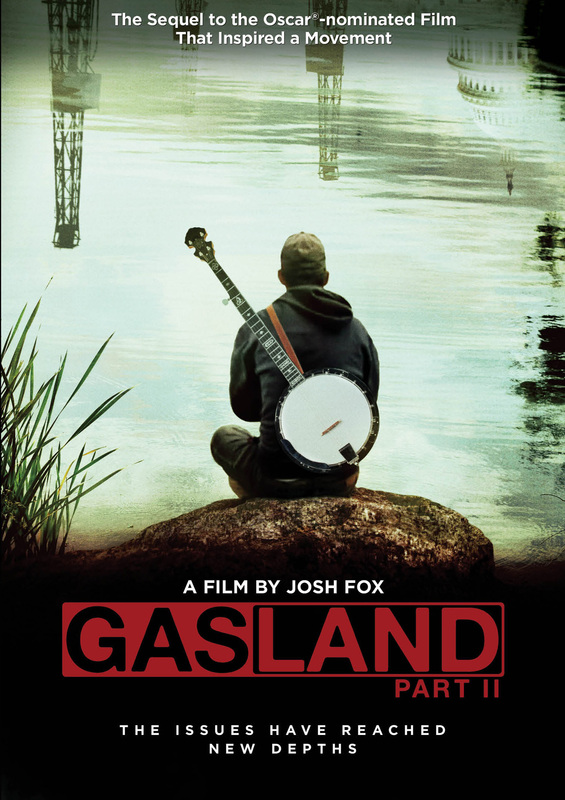 GASLAND PART II is a provocative follow-up to filmmaker Josh Fox’s award-winning feature debut GasLand. The new film continues to explore the controversial method of extracting natural gas and oil known as hydraulic fracturing, or fracking, arguing how dangerous the process is, and how pervasive the gas industry’s influence on public policy has become. Tempered by Fox’s trademark dark humor, the film shows how the stakes have been raised on all sides in one of the most divisive environmental issues facing our nation today. GASLAND PART II pierces prevailing myths by arguing how and why fracked wells leak over time, contaminating our water and air, hurting families and endangering the Earth’s climate with methane, a powerful greenhouse gas. It also sheds light on the global consequences of fracking, as more and more countries are following the U.S.’s lead in drilling for gas. Studio: Home Box Office, Inc.
©2013 Home Box Office, Inc. All rights reserved. HBO and related channels and service marks are the porperty of Home Box Office, Inc. Art and Design ©2014 Cinedigm Entertainment Corp. All Rights Reserved. Marketed and distributed in the U.S. by Cinedigm Entertainment.